I love this set of dining chairs and table from Carl Hansen & Son. 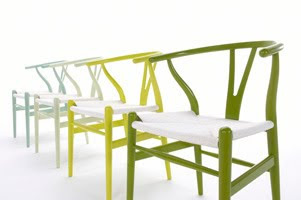 Holly at Decor8 said the company plans to release this collection in 12 different color choices. I mosseyed over to their website to check out the different color choices available. The blue series includes 4 shades of blue and the citrus series includes a white, what appears to be a light blue, yellow and green. The next series will be released in October. Can't wait to see what color they choose! 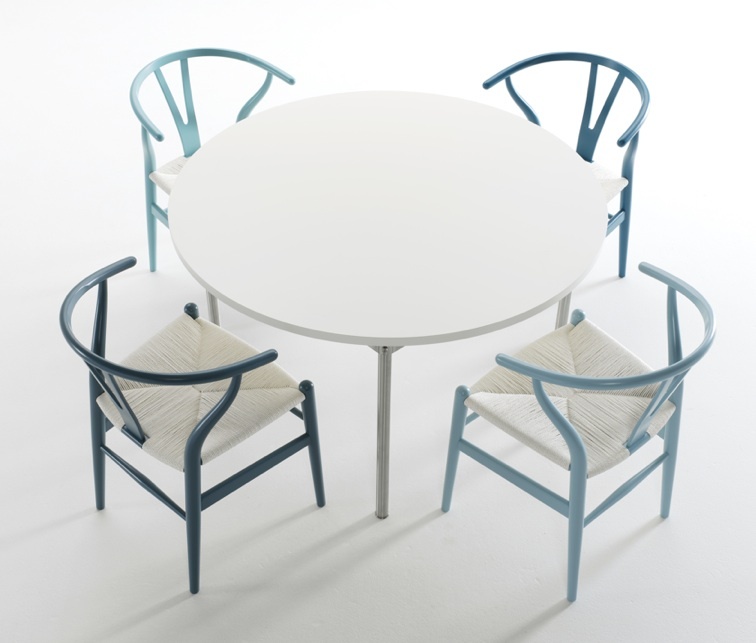 What color would you like to see this dining set in? Blue Series photos taken from Decor8. Citrus Series photo taken from Carl Hansen & Son.